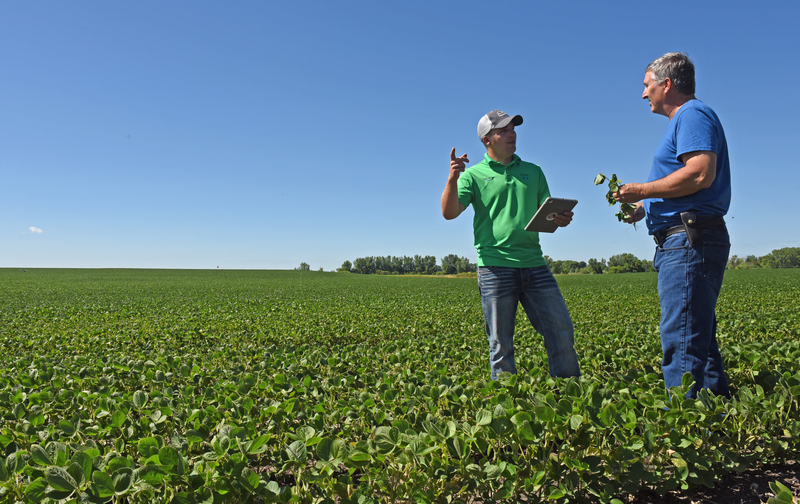 The right crop inputs — and the latest technology — drive crop production success. CHS Ag Services is focused on helping you grow your operation by bringing you the latest in precision ag expertise, products and technology. From crop inputs — crop protection and nutrients — to the seed you plant, we’ve got you covered every step of the way.